Get this each week in your inbox. Here’s your weekly helping of handy tools and information. As always we have no affiliation with any of these unless we explicitly state otherwise. 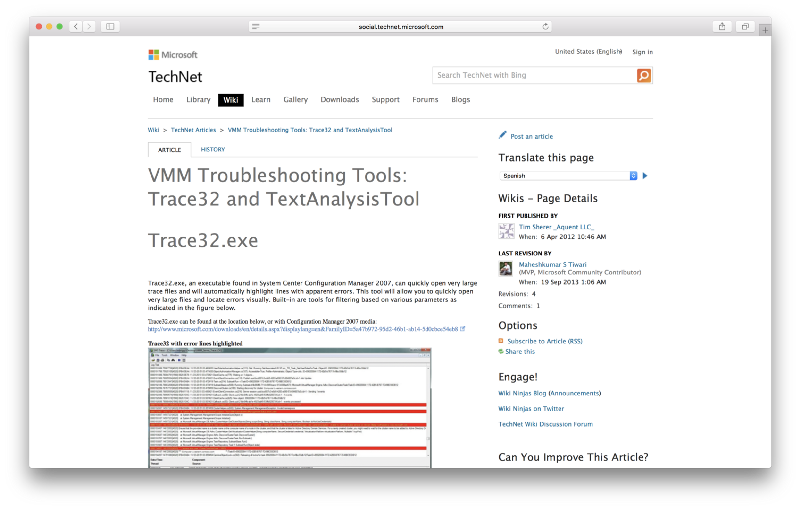 trace32.exe | cmtrace.exe “It’s part of Microsofts SCCM suite from a few years ago, can open very large log files and display them as they update in real time. Has saved me an insane amount of time over the years. Also looks cool and is portable.” Thank you for the recommendation local_admin_user. 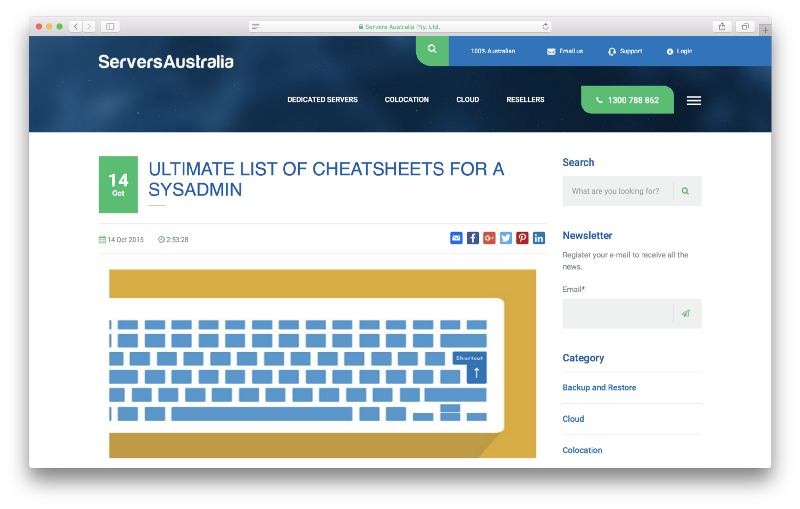 Ultimate List of Cheatsheets for a Sysadmin ServersAustralia put together this list of cheat sheets containing everything from Apache to Drupal. 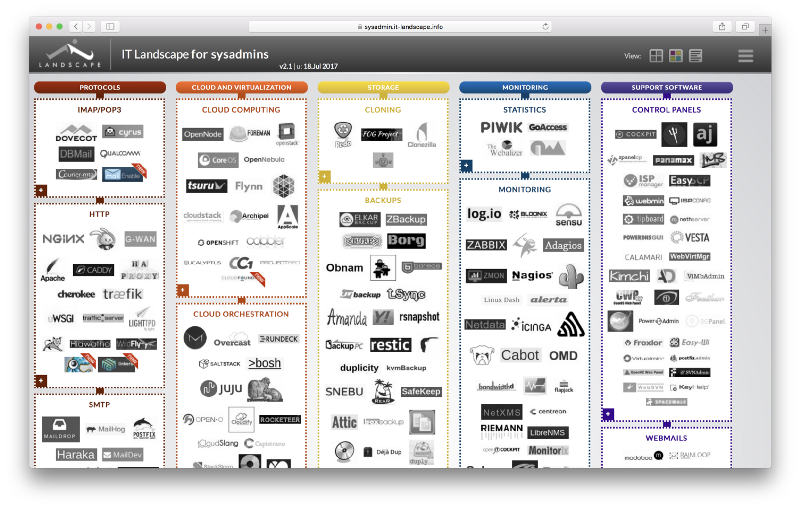 LandScape by Alen Kremlj This great overview lists the various vendors in each space. 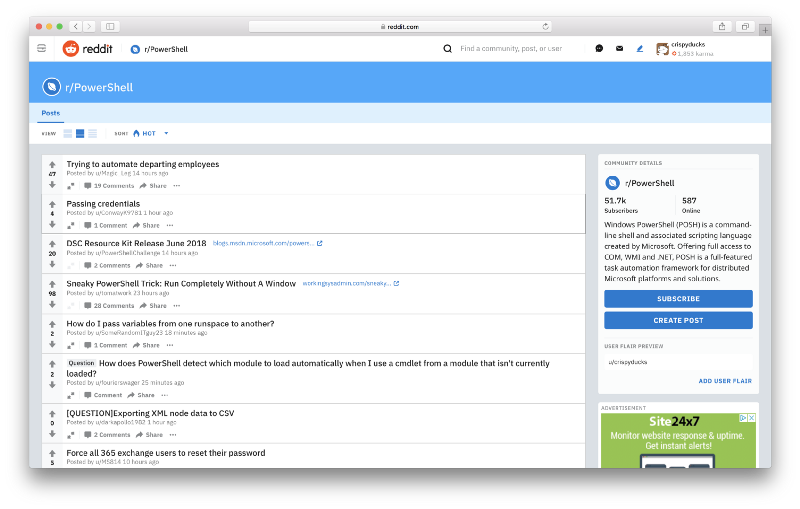 /r/PowerShell tattsumi pointed out this lesser known subreddit for Powershell. Check out this ‘Sneaky PowerShell Tick’ to run completely without a window. 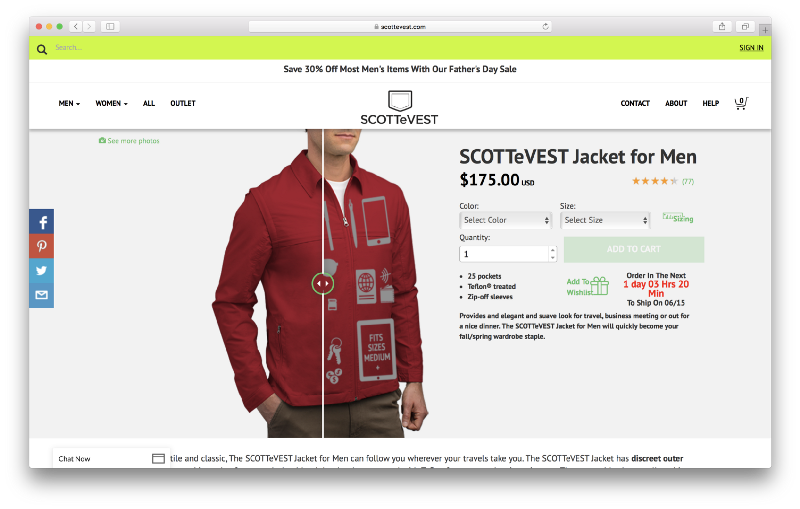 SCOTTeVEST. The last travel Jacket I included had the most about of clicks to date… Not sure what that say’s about you guys… Secretly wanting to travel the world on a motorbike? Anyway, staven11 threw this one in the ring. Have a fantastic week and as usual, let me know any comments or suggestions. P.S. We’ve just pushed this page live, which I’m very proud of because it represents a lot of hard work over the late 9 years, just wanted to share it. Subscribe to our blog and get exclusive content, giveaways and more. No spam ever.